As a business owner, you’ve likely learned through trial and error different things that work for your business. For example, maybe you’ve perfected a product design through constant research and development and customer feedback. Perhaps you’ve taken your customer service to the next level by providing ongoing support through live chat to make your customer’s life easier when they have a question or problem. 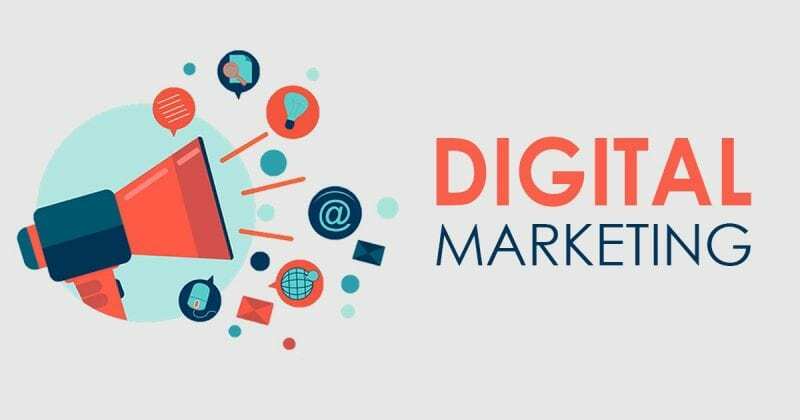 There are also some dos and don’ts you should follow when it comes to digital marketing as well. Here are a few that you may want to consider implementing into your business’s marketing plan. One of the first impressions you’ll make on your customers is when they visit your website. Often, people will check to see if a business has a website before even setting foot in their store, and if you don’t have a nice design and simply layout you may risk losing business. Prepare to invest in your website so that customers can find information easily and get quick answers to questions they may have about your products or services. If you don’t know how to build a website, there are plenty of website builder sites on the internet that can walk you through the process to ensure you end up with a great product. When you’re building your website, don’t mix too many font types and colors, invest in quality stock photography, and make contact information easy to find for customers who wish to get in touch with you. Customers love to provide feedback to businesses regarding their experiences. Some feedback can be great, especially if they had a good experience with your business. However, not all feedback is positive and it may leave a sour taste in your mouth. Rather than looking at negative feedback as a bad thing, consider it as an opportunity to improve on your business offering to provide a better experience for your customers. You should also try to respond to customer feedback whenever possible, so they know their voices were heard. This can validate their experience and even increase the likelihood that they’ll be repeat customers or even recommend your business to others. Customers like learning something new, especially in a world where we consume information at a rapid rate. If you can create a new experience for your customers when they visit your site, they’ll feel more engaged with your company and ultimately, more likely to make a purchase. Don’t let content on your website get stale or it may give off the impression that your business doesn’t care about staying up to date on industry trends. If you’re not a natural writer, hire someone who understands your business and industry to create content for your website. You may not be a social media whiz, but you should understand business basics when it comes to social media channels to help your business stay relevant. You don’t have to be on every social media site– if you can pick two to focus your messaging on, it’s a good start to spreading the word about what your company does. There are social media publishing dashboards that will allow you to schedule posts across multiple channels, which can make managing your messaging easier than if you try to post organically. Develop a social media calendar and use it to spread the word about what your business is up to, share photos, and interact with customers. If you’re doing a good job, chances are customers will want to interact with you. If they do, don’t ignore them. Remember that customers love feeling validated and if you respond to their comments, you’ll create a lasting, positive impression. Managing your business’s digital marketing presence doesn’t have to take an advanced degree in order to make you successful. If you spend a little time each day on your digital marketing, you’ll increase your online reach and, hopefully, your bottom line in the process.